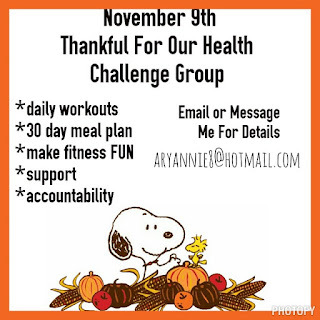 I am getting ready to start up my next challenge group. Starts Monday, Nov 9th. Are you wondering if it's for you or not?? •how to make it through the holiday season feeling your best. Message me to see if this is a fit for you or not.